The BMW i Division isn’t quite as exciting as it was when it first debuted. Back in 2014, it seemed as if the cars coming from BMW i were rock stars. The BMW i3 and i8 were some of the most interesting and exciting cars on the road. Since then, hype surrounding them has faded and BMW i has had to work pretty hard to stay relevant against newer competition from Tesla, Audi and even Jaguar. 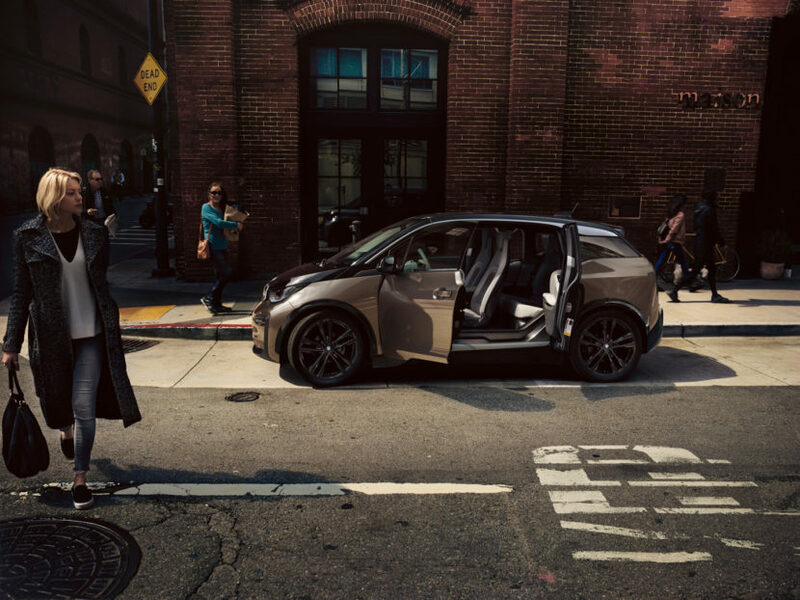 So we recently sat down with Robery Irlinger, Head of BMW’s i Divison, to talk about the newly range-increased BMW i3 and what the i Division has planned. 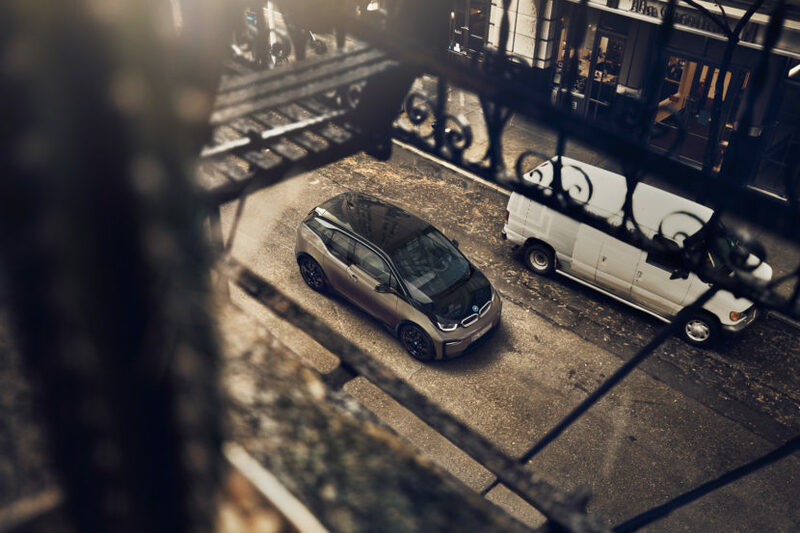 While it doesn’t exactly double the range of the original car, with the original i3 getting around 80 miles and this newly refreshed one getting 153 miles, it does has double the energy density. For 2019, the BMW i3 boast a 120Ah battery, compared to the original car’s 60Ah. That’s much better than what it was back in 2014 but many fans and enthusiasts still find it to be subpar when compared to its competitors. In fact, its range is still not big enough to convince most buyers not to opt for the additional Range Extender. So we asked Irlinger about what sort of pure EV range the i3 would have to have in order to drop the Range Extender. So it doesn’t seem as if BMW i needs to increase range all that much to make customers more comfortable. Irlinger also mentioned that the rapidly increasing electric infrastructure has helped reduce range anxiety in Europe. We also asked Irlinger about BMW i seemingly dropping some of its ambition. 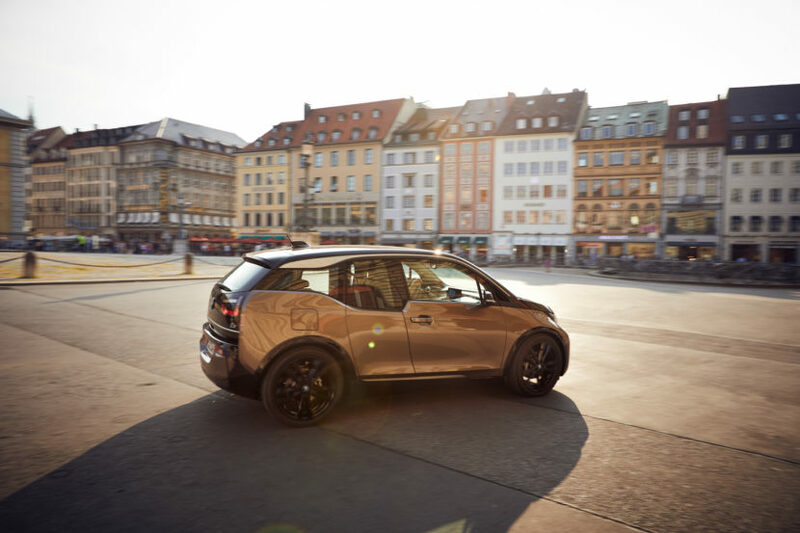 When the BMW i Division was first launched, it planned on making a single EV architecture and building several cars on it. Now, BMW is using a modular architecture to build all of its cars on, electric or otherwise. So we asked him about the future plans of the i Division and what it wants to do in terms of chassis and architecture. First, he cleared the air a bit and told us that the i3 wasn’t built on a modular architecture to build multiple EVs on. Rather than that, the BMW i3 was a bit of a design and technology showcase for BMW to flex its electric muscles a bit. So we asked about the BMW iX3, than brand’s upcoming all-electric X3 SUV and what sort of chassis/powertrain it will get. But what about range? The Audi e-tron boasts 245 mils and the Mercedes-Benz EQ C is knocking on that 200 mile door. “More than 400km in WLTP cycle.” That’s 248 miles of pure electric range, which actually bests the e-tron and is far more than anticipated, if true. One of the bigger talking points among readers and commentors of ours surrounds the G20 BMW 3 Series and whether or not it will get a pure BEV (Battery Electric Vehicle) or not. Most readers feel that such a car is coming. However, we’ve been claiming that no EV 3 Series will be made, with no one believing us. Well, the proof is here. “Well, we don’t know [if there will be an electric 3 Series],” he said jokingly. 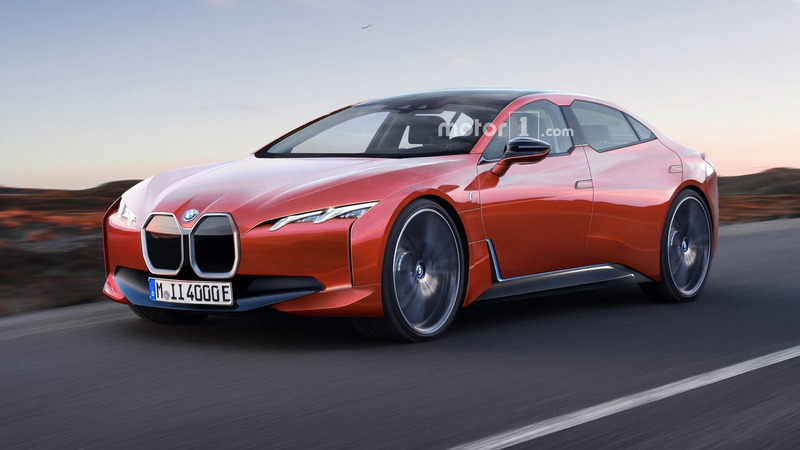 However, he did go on to mention that there wouldn’t be an electric 3 Series, though there will be a plug-in hybrid, because a fully electric four-door coupe will be coming in 2021, the BMW i4. 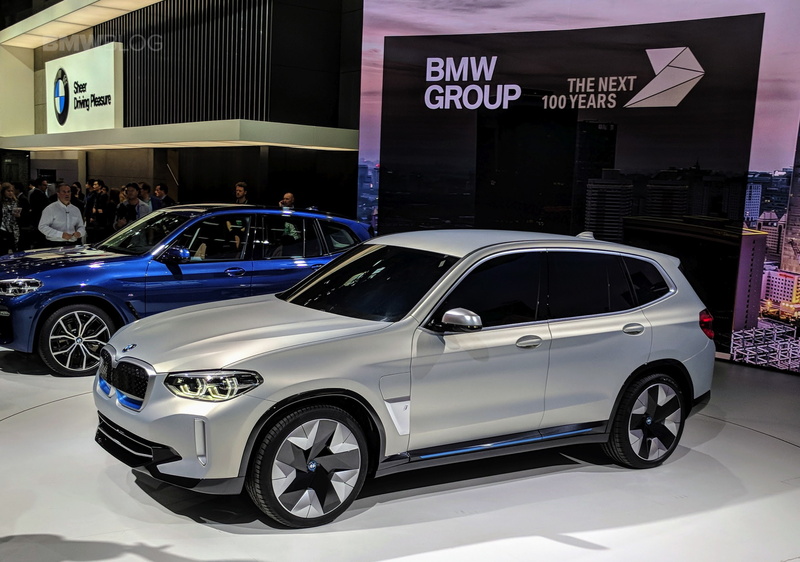 We also asked if there would be a plug-in hybrid BMW X1 outside of the Chinese market, because it’s such a good platform for a hybrid and it would be popular here in America and in Europe as well. We were told “perhaps in the future”. It all comes down to customer demand, Irlinger kept saying. Finally, we addressed the elephant in the room — Tesla. In the U.S., Tesla is one of the number one topics and a beloved brand, regardless of what it does. Even after launching products that aren’t fully ready and some customers getting injured because of it (in the case of Autopilot’s early beta versions), Tesla’s fans remain diehard. So we ask how BMW plans on countering the Silicon Valley brand and how it sees Tesla as a competitor. Irlinger also spoke about how BMW doesn’t have to directly attack Tesla with new vehicles. Instead, BMW wants to offer electric cars that its customers want to buy, rather than trying to just create Tesla-fighters. The upcoming BMW iX3 and i4 are good examples. Tesla enthusiasts would counter, though, and say that the brand of Elon Musk is actually competing with BMW as a brand and not just with its electric vehicles. 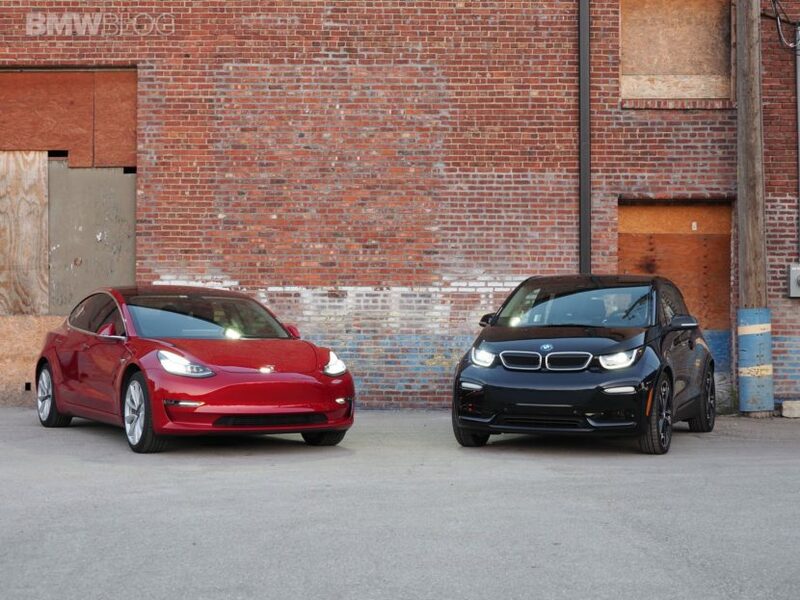 In the U.S., the Model 3 has recently outsold all of BMW’s non-SUV models. “That’s true in the United States,” said Irlinger. “The car is good and, looking at volumes, he’s had some success. Previous post BMW M2 Competition – 7:52.36 min on Nurburgring!